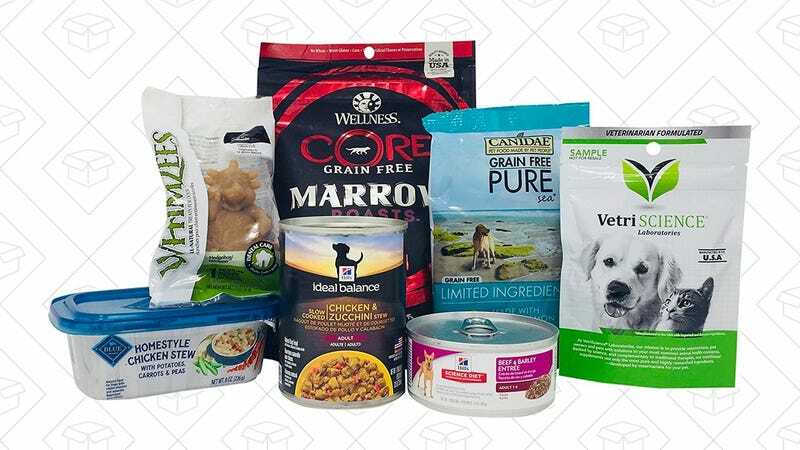 Amazon’s newest sample box is for dog parents who are looking to expand their furry friend’s culinary horizons, featuing six different treats and food samples for just $12. 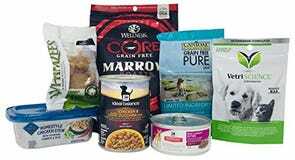 As with all sample boxes, you get an equal credit back in your account to spend on select pet food items, including Blue Buffalo, Science Diet, and more. Assuming you use the $12 credit, it’s like getting the samples for free.